Spoiler alert for Bridget Jones fans and tissues at the ready - Mark Darcy is dead and the world's most famous singleton has become a widow. The shock revelation came as extracts of writer Helen Fielding's latest Bridget Jones's Diary, Mad About The Boy, were published in the Sunday Times Magazine. Fifteen years after the last novel in the saga, it turns out unlucky-in-love Bridget married Darcy and gave him two children - only for Fielding to kill the awkward yet successful barrister off. 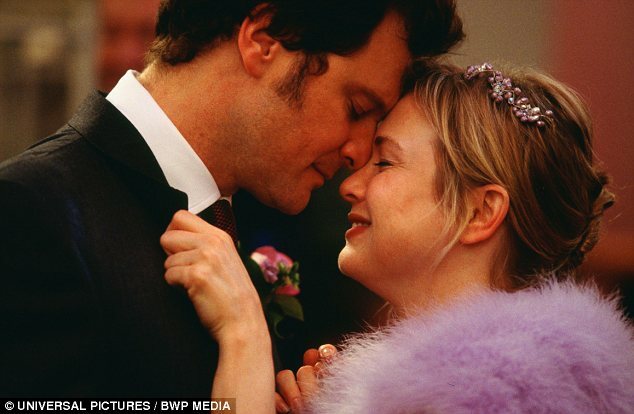 Heralding the arrival of 'chick lit', Bridget Jones's Diary started life as a newspaper column in 1995. Two best-selling novels, with their corresponding Hollywood blockbuster film adaptations featuring Renee Zellweger as Bridget and Colin Firth as Darcy, followed.